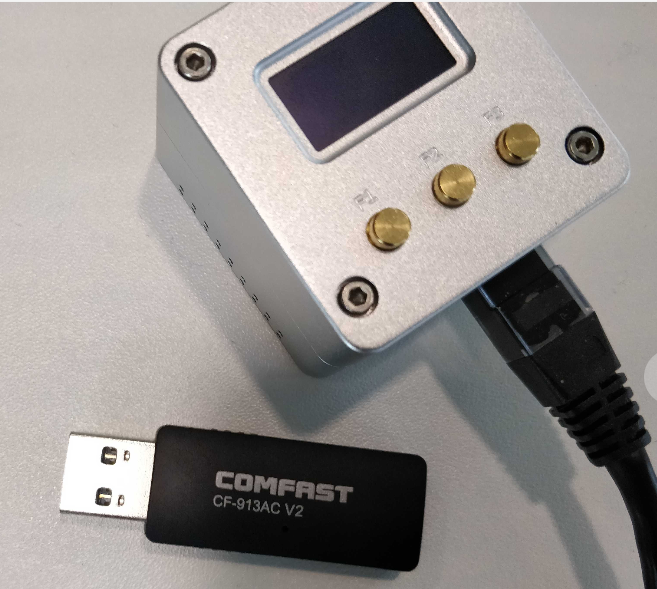 Please check your WLAN Pi Kit to make sure you have version 1 of the Comfast Adapter. If it looks like this please send it back to us for a replacement. We’ll send out Version 1 ASAP.